We are now still under the influence of the New Moon in Libra, where we could reconcile with our opposites, being our partner or even one of our aspects. Through this, it was possible to regain a new sense of unity and wholeness and, as a consequence, we can now go back to ourselves, taking care of our own sacred space. When there is a conflict with someone, that situation is often mirroring a lack of acceptance towards something deeply hidden inside. Anger and tension require a lot of energy to be controlled, so once we manage to make peace with that side or at least to feel more at ease within the very discomfort, then we can retrieve a lot of energy flow, which will help us to gain a wider and deeper breathing and centering. From our core we have a spread view on the Void we contain and the Void indicates where the energy stopped flowing within ourselves, where Love could not make its way to us. What is happening now is that Venus, planet of Love, Beauty, Healing and Harmony is joining its dark side, Lilith, the Dark Moon, the Great Rebel. 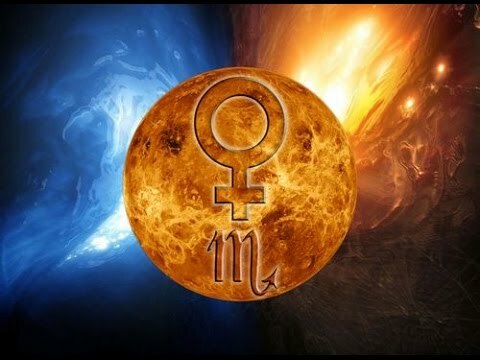 Venus has been transiting in the Water Sign of Scorpio since September 24, 2016 and will lead her way up to October 18, 2016, emphasizing the feeling side of life. Lilith, the Shadow of the Moon, is traveling in the same Sign from October 2015 to February 2017. She was Adam’s first wife and she could not accept to obey him, as they were created alike. She had the strength to say NO to even her own Creator and willingly abandoned Eden. Now, talking from the misty hidden emotions of Scorpio, she is saying: you human, get in touch with your own shadow, look at your ego and love it, for it is you more than any other aspect. So you’d better love it, not to be its slave. In this time, Lilith’s transit in Scorpio is running its last months, taking us to a final encounter, and Venus is helping us to find a balance with what we have never wanted to make peace with. We have never even accepted we could be that! So breath, stay calm and keep on looking, for Life now is telling you how to integrate and overcome your deepest fears, teaching you to remain inside the storm without being taken away. Women will get in touch with a deep sensation of unconscious anger. Pay attention, for this is not our anger. It comes from our ancestors, and we feel it because we have the same DNA. Lilith is a very strong Archetype, it is anger and it is immediate, no filter is functioning here. Yet it has something to teach us, for Lilith only wants to obey herself. And there you can find the push and the strength to say NO, which is a magical word that can save us, even from ourselves. 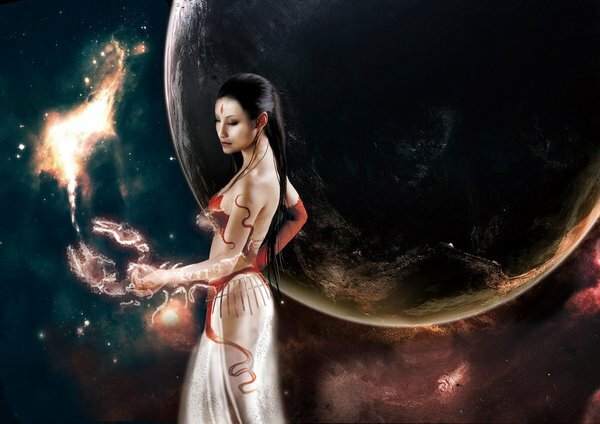 Venus and Lilith are two opposite aspects of the Feminine. During their conjunction, men will experience the real relationship they are entertaining with women, the real feeling linking them to the female side of life, which they inherited from their father and grandfathers. So, most of the times, men prefer having to do with a tender and sweet Venus, rather than struggling with rebel Lilith. It is a time for reflection for both genders about their own relationship and the way we, men and women, men and men, women and women, face each other. People living a hard time in this sense can find a new balance between these two so very different aspects, between asking for tenderness and feeling wounded. 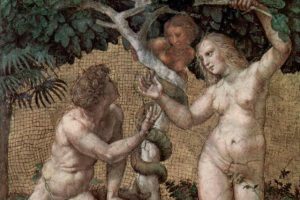 Venus and Lilith create an atmosphere where there is only instinct and body feelings putting us into our basic truth, which often we are ashamed of, for the nakedness we are confronted with. Well, since this aspect will be strong throughout this week and further, we can become familiar with the power of feelings, urgent wishes and need for space that no longer pass through compromises and barriers. A plunge into the shadow to reemerge into the light. Little steps towards our very core, where our true Self abides. I believe I am truly blessed to have found this blog! Thank you.